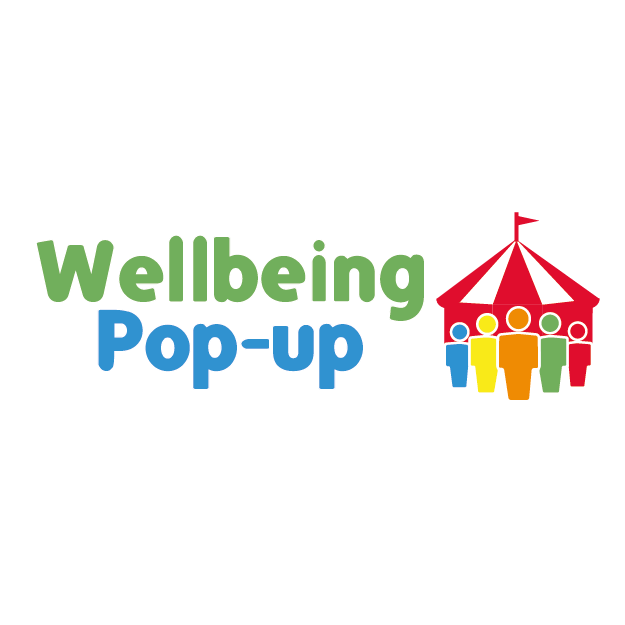 Designed with your work space and time available in mind, our wellbeing pop-up can complement an existing wellbeing week, or be organised as a standalone activity. We can design an interactive and informative timetable to enhance wellbeing, improve motivation, build resilience or work with your existing people strategy. Discover Your Bounce have in house experts as well as a ‘black book’ full of associates from nutrition experts, personal trainers, virtual reality mindfulness specialists. Popular activities have included a Vision Wishing Wall, Mindfulness Colouring In stations, a detailed health quiz with takeaway tips, taster holistic therapies and a space hopper challenge. Experts arranged by us – saving you precious time! At outset we discuss your requirements – how many attendees, the space and time available, your budget, what you have tried before and mostly importantly what you want your team to get out of the day. We then create a bespoke proposal to transform your workspace or atrium in to a customised wellbeing area. Each pop-up is different – talks, workshops and holistic therapies can form part of it – so let us design and deliver your wellbeing day. Discover Your Bounce not only transformed the Colston Hall 3rd floor hospitality space into a fantastic colorful and playful zone, but also delivered fun engaging activities and experiences for our delegates. At one point I went up to visit and when I saw how busy and happy everyone was I left, because I didn't want to get in the way of anyone's fun!